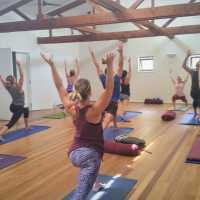 Ayurveda Yoga in Brisbane, QLD, Yoga Studios, Teachers, Classes, Courses, Trainings and Yoga Information. 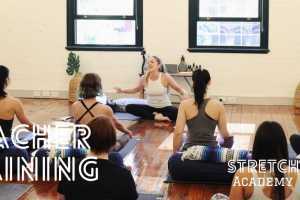 Byron Yoga Teacher Training with Ishta Yogi Rachel Zinman. 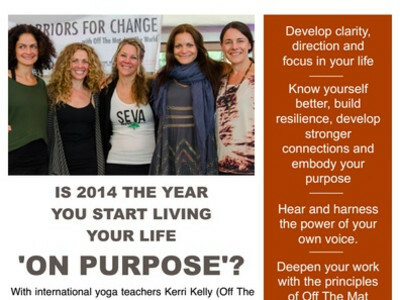 Expert teaching methodologies, anatomy, sequencing, comprehensive ayurveda and philosophy. 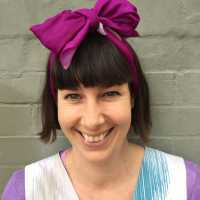 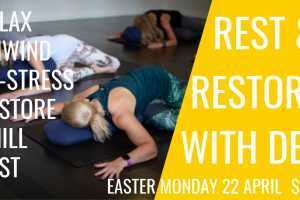 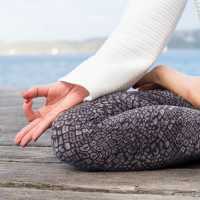 Flo Fenton (regular contributor to Australian Yoga Life magazine)offers the opportunity to experience a yoga life-style at its most authentic. 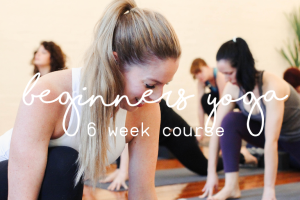 This is the course for you if you seek excellence and depth in your understanding of yoga, and wish to see yoga teachers respected as experts in their field.